There are certain traits that characterize leadership. Then there are some that characterize leadership within digital marketing. If you possess these five traits, you may have what it takes to be the big boss at your digital marketing agency or internal department. A strong business acumen can be qualified through education, but more than likely it’s grown from professional experience. At a high level, digital marketing leaders need to understand not just marketing, but business as a whole. Digital marketing is based in technology (obviously). That means good digital leaders have to be tech savvy enough to understand what platforms exist and work best for your marketing efforts Digital leaders don’t need to be experts, but be smart enough to build a team of specialists that are. New CRM, CMS, IoT, DMP, ESP platforms are coming out all the time. 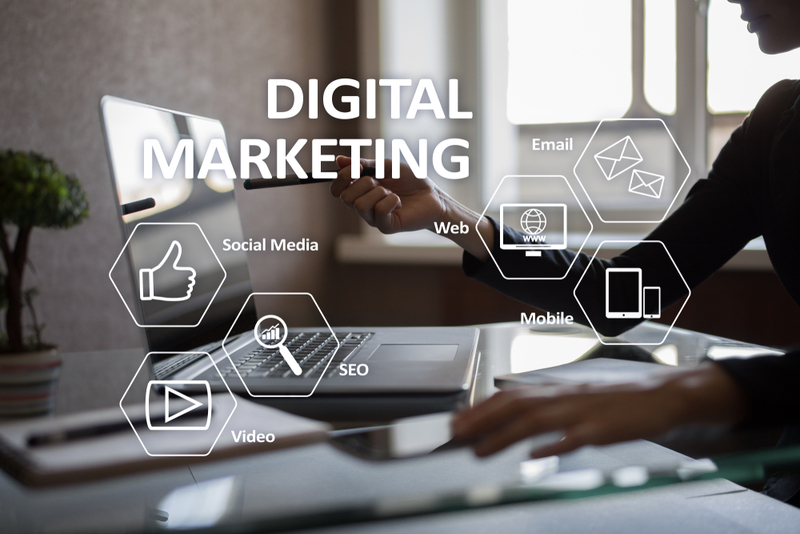 With channels like AdWords, Facebook, SMS and many more, digital bosses have to understand what the best channel is to use for certain marketing efforts. Where does your audience live and what do you want them to do are the biggest questions you need to ask yourself. Marketing without tracking data is considered a waste of time. Trends, results and performance indicators is how success is measured. It’s a good idea to test in different channels, while understanding the metrics that matter most. You also will need to understand how to sift through the data to procure what is most important to meet your goals. While being analytical, true digital marketing leaders also need to creative. Overseeing creative team members to ensure that what is produced aligns with overall digital marketing strategy and thinking innovatively ensures success. Finding a leader with these character traits is definitely not easy. These unicorns are wanted by many companies and there’s a chance you may never get one on your own team. Hiring an ad agency, however, is an even better strategy, because they can take care of all your marketing needs.